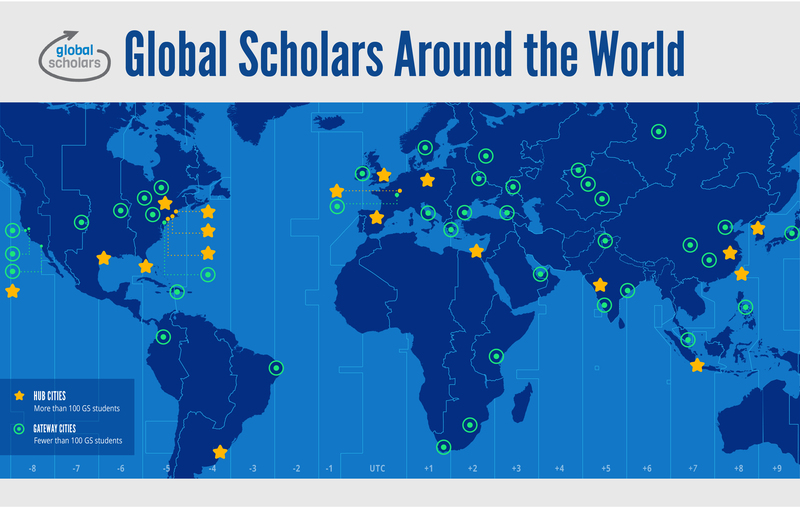 The Global Scholars program is in 25 countries and 50 cities, with 12 cities in the U.S. and 38 international cities. 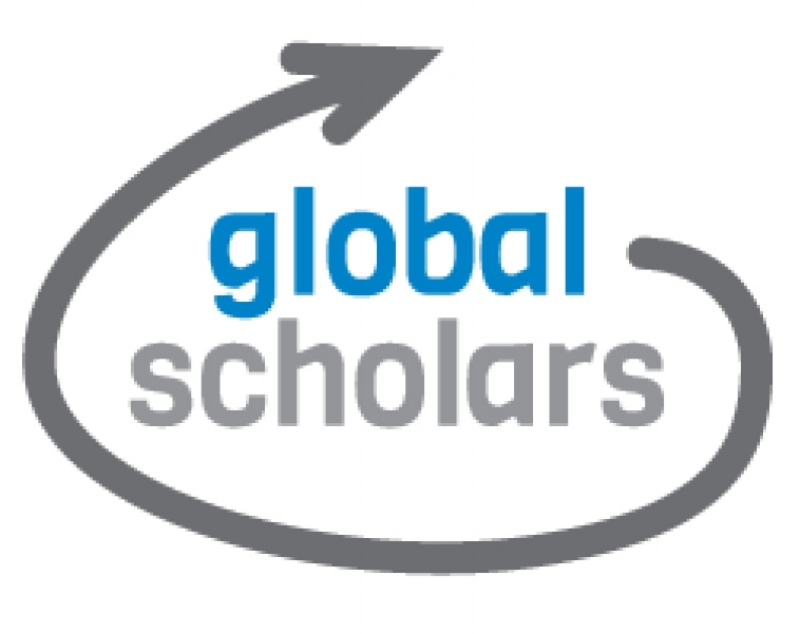 Through Global Scholars, students ages 10 to 13 communicate directly in e-classrooms with peers across the globe. This educational environment, enhanced by multimedia communication, creates opportunities for students to build important global and general learning competencies. The posts and projects of international peers are primary texts for them to learn about other cities, the common global topic they are studying, and the skills needed to solve a global problem. There are no fees to the schools. Learn how we connect classrooms around the world. Global Scholars begin each program year by creating a video to introduce themselves and their cities to peers around the world. Enjoy glimpses of Barcelona, Buffalo, Hawaii, Madrid, Taipei, Volgograd, and Warsaw in this sampler from 2017-18. Multimedia projects invite Global Scholars to explore connections between each year’s global topic and their own cities. Students advance in digital literacy, language communication, and other key learning outcomes while showing us the world through their eyes. Travel the world with them in the video below.